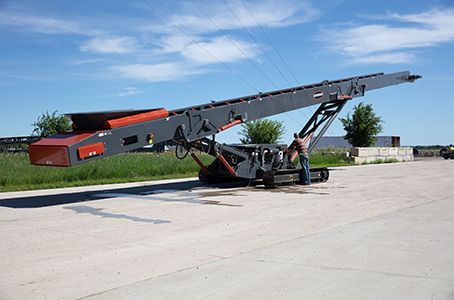 In 1972, the founder of Superior Industries, Neil Schmidgall, was able to start a new business after building and repairing conveyor equipment and portable plants for his father’s gravel operation. Soon after, other local producers noticed Neil’s advancements and asked for his help. Although he retired in 2004, Neil’s legacy endures. Rather than a smothering approach, he allowed his employees the freedom to be innovative, which has generated designs like the FD Axle, telescopic radial stacking conveyor and FB® Undercarriage. 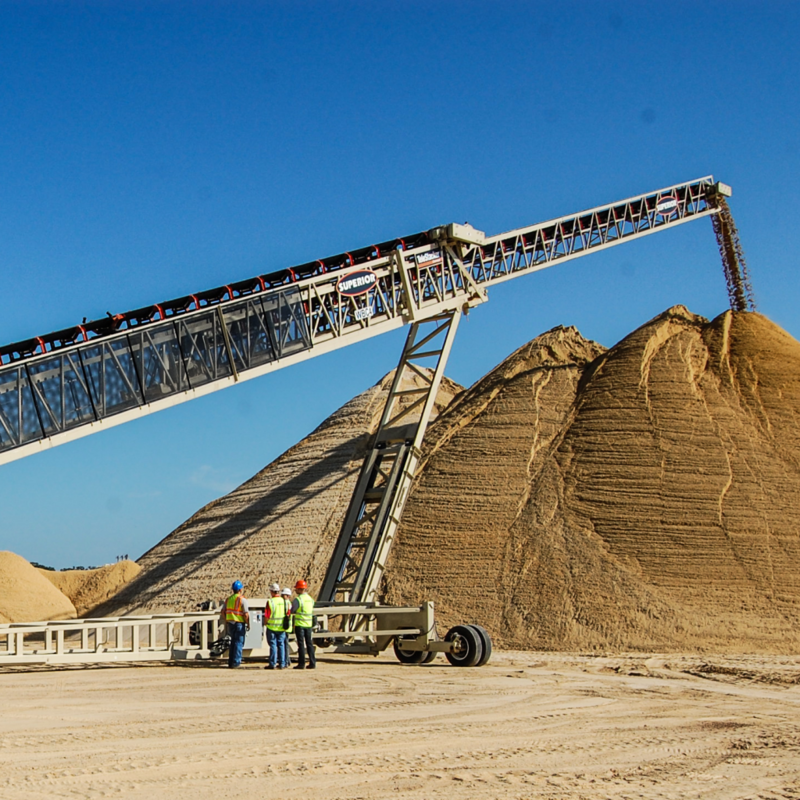 Innovation is the slingshot that catapulted Superior to becoming the #1 conveyor manufacturer in the world for bulk material handling. Patented for maximum undercarriage support. Load sharing hydraulic cylinders add even greater structural support and safety.